Wow! That photo really pops! #TWINTUESDAY ! 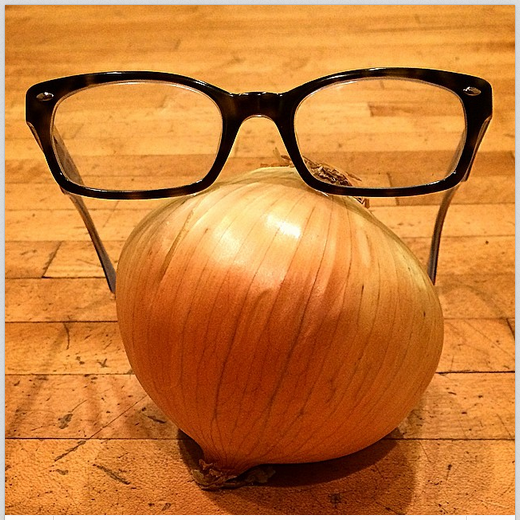 I was wishing for a picture of glasses and an onion. Is this a dream or a lie?